According to the company, using superimposition there's not limit to the amount of energy that can be focused on a target — just add more lasers. 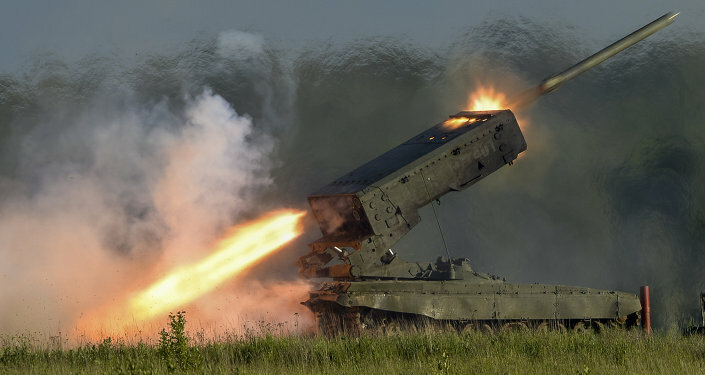 The real range of the system is also likely much longer: in tests Rheinmetall's 30 kilowatt laser blew up an 82-millimeter mortar in midair at 1,000 meters. The result will be ships protected from a variety of threats — at the speed of light. Russia is developing a military airborne laser system based on the IL-76 transport plane and designed to counter enemy intelligence means in various environments. The design in principle is not new, as it was started in 1980. The complex is designed to transmit laser energy to remote objects in order to counter the infrared optoelectronic means of the enemy. The laser is able to paralyze the work of intelligence facilities based in space, in the air and on the ground.